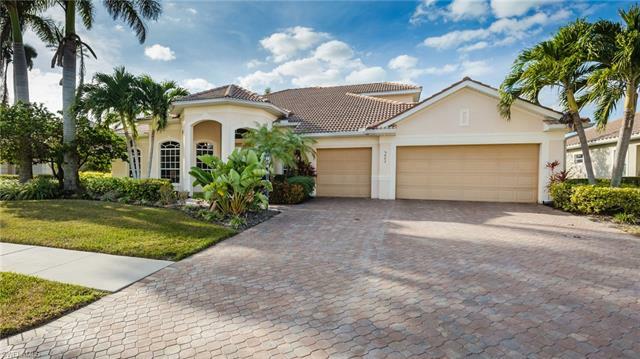 One of the most popular communities in Cape Coral, Cape Harbour is a one-of-a-kind yachting community. 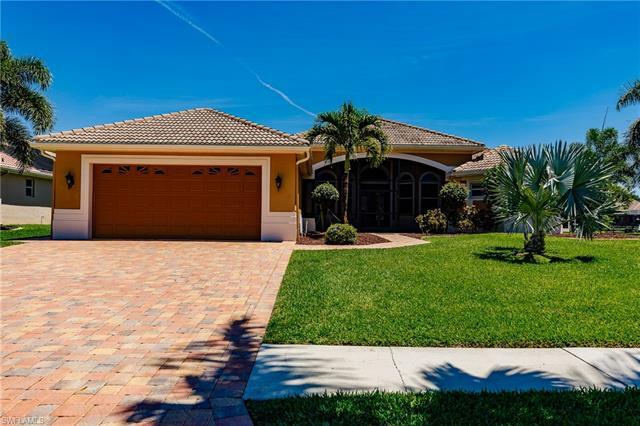 With gulf access canals, this community offers condos, single family homes and coach homes; new houses are also available at the Funky Fish Houses, all built in the “Old Florida” style . 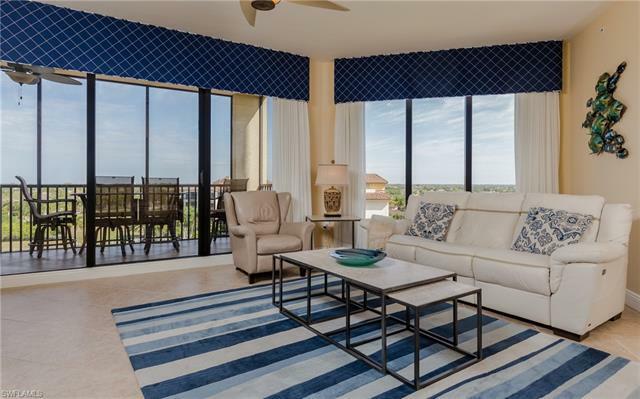 An authentic and fun Southwest Florida lifestyle waits for you at this waterfront community. 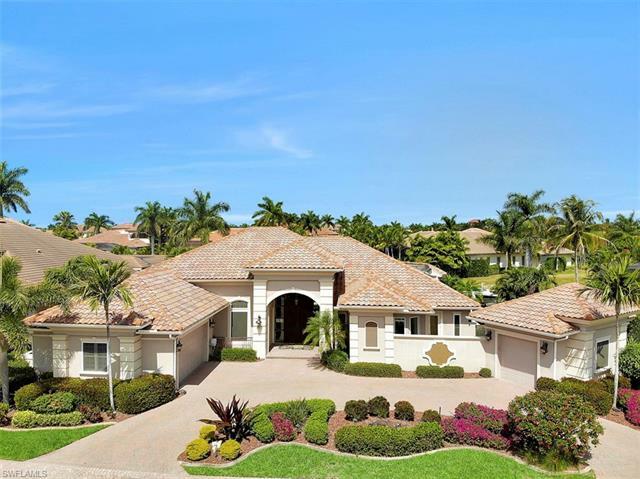 A yachting community, Cape Harbour is located right on the Caloosahatchee River, with the Gulf of Mexico nearby, which offers great fishing spots. Restaurants, boutiques, and art gallery and spa are all right within the community. Plus, each section of the community has its own pool, for all your quiet, sunbathing and water fun. 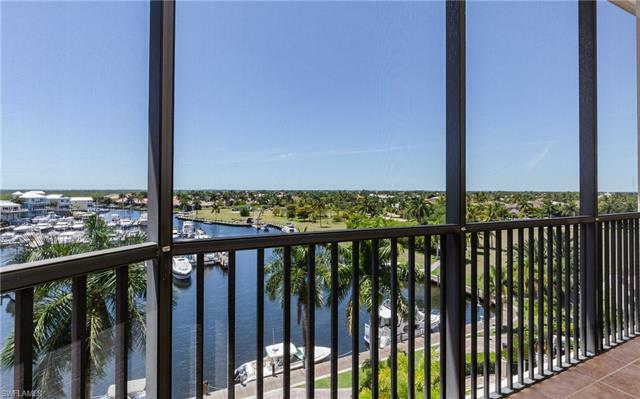 Other amenities include a fitness center, tennis courts and views of the canal for its residents for all of your boating and fishing entertainment. Home is never too far from the fun. 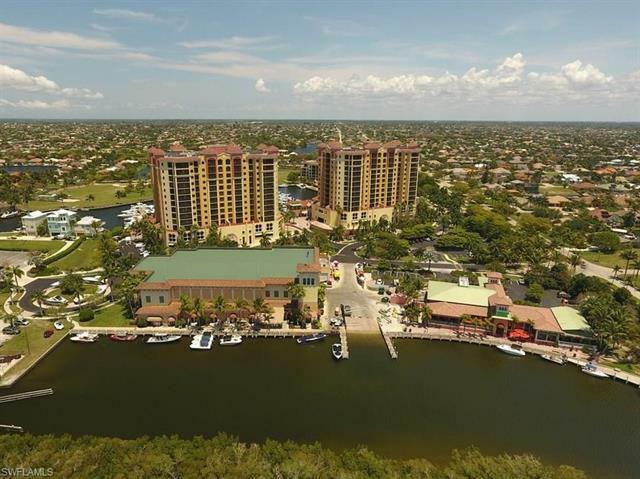 Right on site is a 76 slip marina and the popular Rumrunners restaurant, a waterside eatery. Cape Harbour also hosts holiday festivals and events, which means dates like Cinco de Mayo will never find you inside your home with nothing to do. Residents can also rent boats and charters for fishing or cruising around the waters of the Gulf. 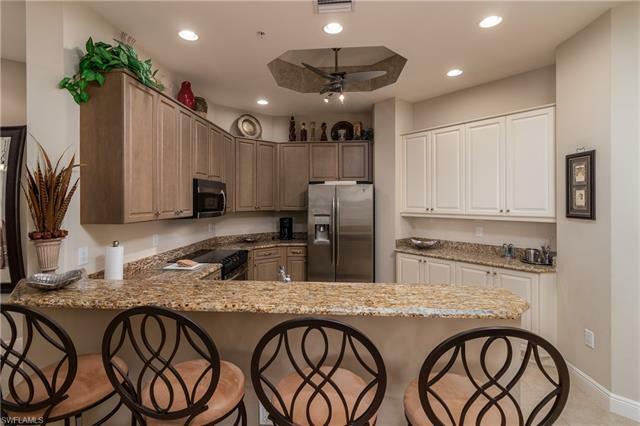 Located at the southern end of Chiquita Blvd, residents will never find themselves without dining options. Right in the middle of the shopping area is Fathom’s, an outside bar that has live music Tuesday nights. During the summer months, residents will find the Cape Coral Farmers Market, which offers the best local produce, fresh seafood, and more. 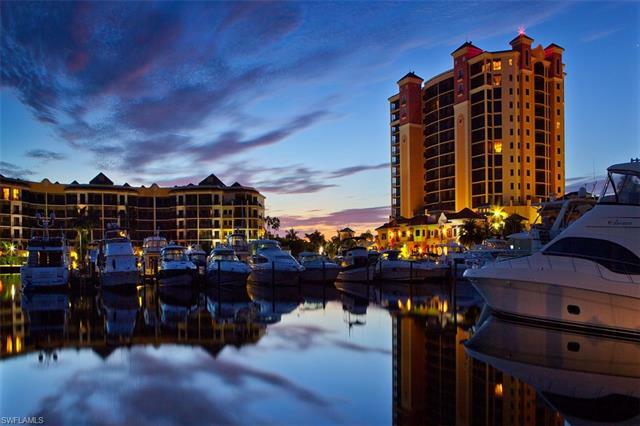 With food and shopping galore, Cape Harbour promises a picture-perfect Gulf Coast lifestyle for all. For more insight on current properties for sale at Cape Harbour, see details below.